Bigben and Kylotonn Racing Games has announced that V-Rally 4, will arrive on Nintendo Switch on December 13 in Europe, and February 5, 2019 for the United States. The Nintendo Switch has been lacking to any type of nice racing title, a gap that is kind of been filled by Gear.Club Unlimited, and now with V-Rally 4 which is set to hit Nintendo's latest console. 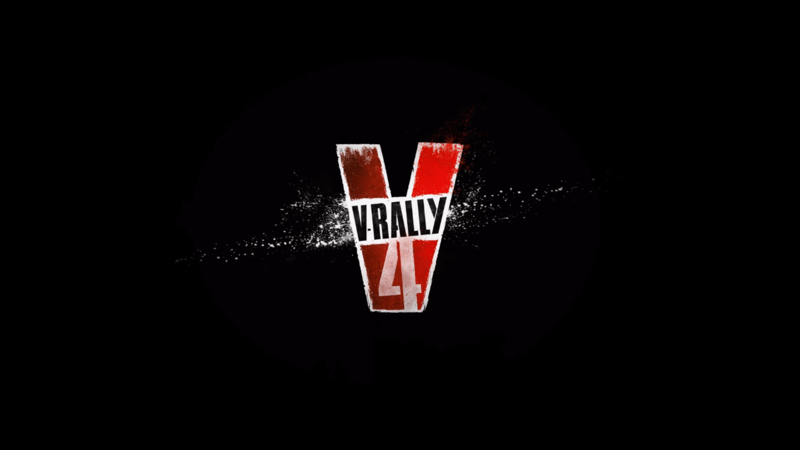 V-Rally 4 will see you going up against its five disciplines of Rally, V-Rallycross, Hillclimb, Extreme-Khana, and Buggy, with a definitive objective of turning into the Grand Champion in each. You'll be expected to recruit a racing team and manage different sponsors which will bring in a variety of advantages and rewarding contracts respectively. The following new car will likewise be arriving in December, the Ford GT 2006 in Extreme Khana mode.